San Diego-based MindTouch, which provides software as a service that helps companies profitably repurpose their own user manuals, training materials, and other “help content,” has raised $12 million in a Series A round led by PeakSpan Capital. SK Ventures and SAP SE also participated, according to a statement today. The round also marks the first outside investment in MindTouch since the company was founded in 2005. The company’s customers include such well-known companies as Whirlpool, Newmar, MakerBot, and Remington, as well as startups like Code42, Zuora, and Docker. MindTouch says its online technology ingests a company’s help content, which often consists of printed documents like training manuals, PDF files, and other product-related materials, and converts it into Web-based product information. Such content, Fulkerson says, is the nervous system for a company’s buyers, and it is far superior to listicles, tweets, and blog posts. It is the sort of content that a shopper might come across while searching online for a product, but Fulkerson says the added value becomes apparent in post-purchase interactions, as customers return to learn more about the products they purchased. MindTouch says its technology enables a company use its own content to become the core of its customer engagement strategy. 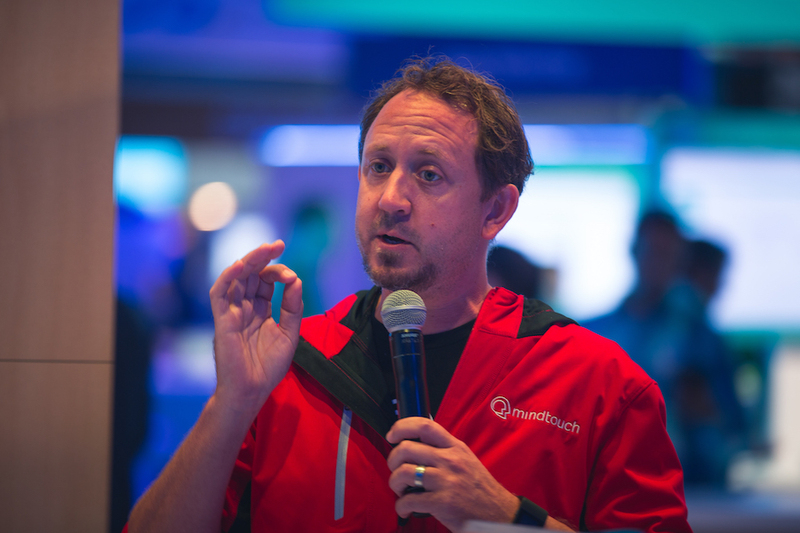 According to a statement today, MindTouch plans to use the new funding to improve its product capabilities and expand its marketing, business development, sales, and engineering teams. The company also is moving from its existing space in downtown San Diego into space that’s more than twice as big at 101 W. Broadway.